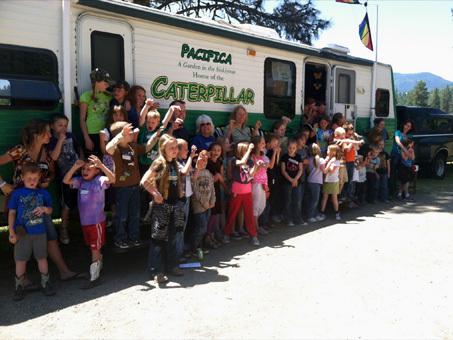 If you’ve enjoyed The Caterpillar’s visits to your school over the years or are interested in giving your students an interactive experience in nature, we invite you to bring your class on a field trip to Pacifica: A Garden in the Siskiyous, the home of the Caterpillar! 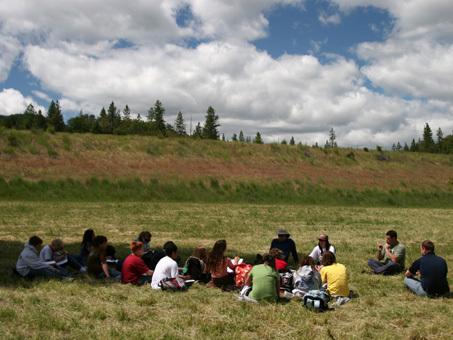 Pacifica Garden spans over 500 acres of the bio-diverse Klamath-Siskiyou region of Southwestern Oregon and is dedicated to providing education about our environment. It is an ideal location for students to get a first-hand look at the natural world while learning the fun curriculum that the Caterpillar is known for! We will work with your school to schedule a day for your visit. Up to four classes can participate in one day. Groups of students will rotate among hands-on learning stations and most programs will include a short hike through Pacifica’s gorgeous landscape. 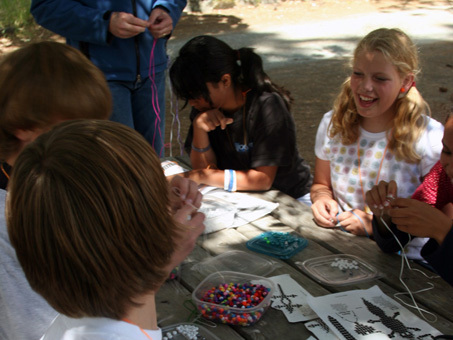 Our facilitator will work with you to select activities that are both fun and educational for your custom field trip. 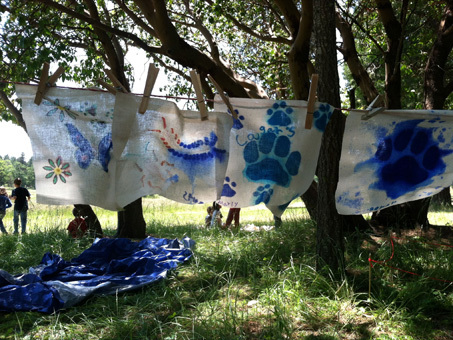 Possible themes include Nature: Plants & Habitats, Nature: Animals & Habitats, and Geology: Rocks & Soil. If you are interested in scheduling a field trip, please contact us at caterpillar@pacificagarden.org or call us at 541-846-1100. Dates are limited so contact us soon! Pacifica Garden is located about 30 minutes from Grants Pass and 40 minutes from Medford; you can find detailed directions here. Please let us know if you have any questions. We hope to see you here soon!